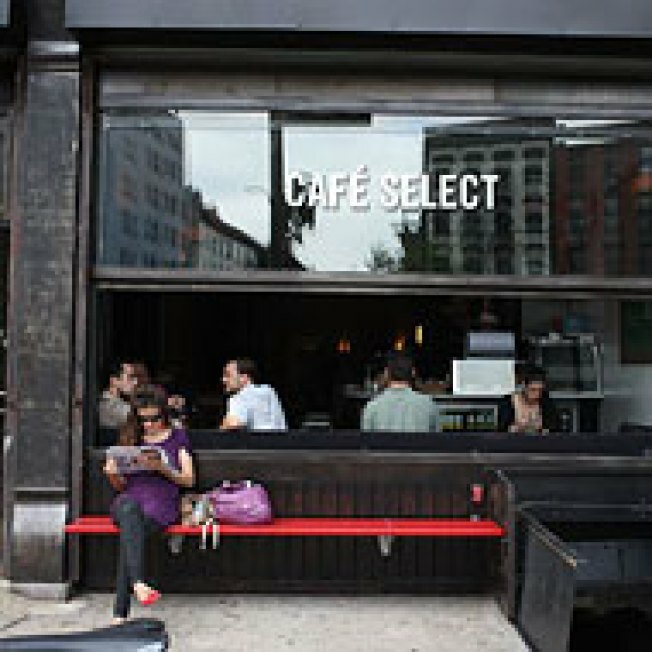 Serge Becker's new spot, Café Select, may have just opened for lunch, but chef Jo Herde will be serving his wurst salad and sweet and savory pies until 5 p.m — a respectable hour to start quaffing Chasselas off wine director Byron Bates's Alpine list. Check out our slideshow to see the space during the daylight hours — you'll have to set up camp and hang out for a good while if you want a chance at seeing some closed-door nightlife action. Is This Serge Becker’s New Restaurant?